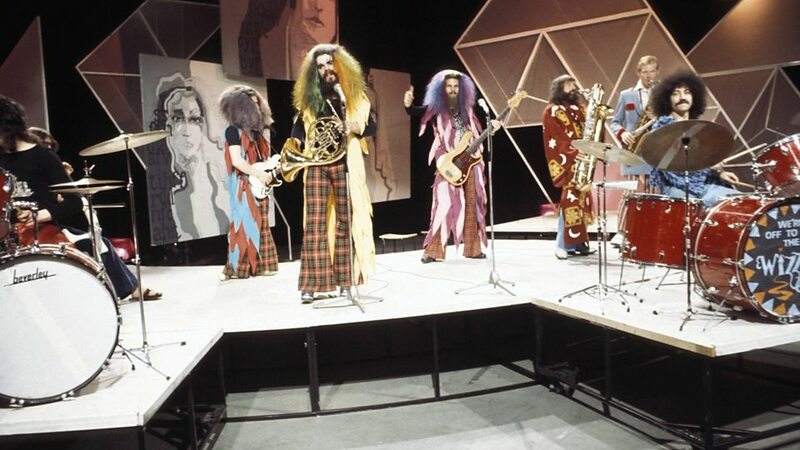 Wizzard were an English glam rock band formed by Roy Wood, former member of the Move and co-founder of the Electric Light Orchestra. 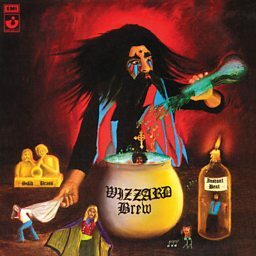 The Guinness Book of 500 Number One Hits states, "Wizzard was Roy Wood just as much as Wings was Paul McCartney." 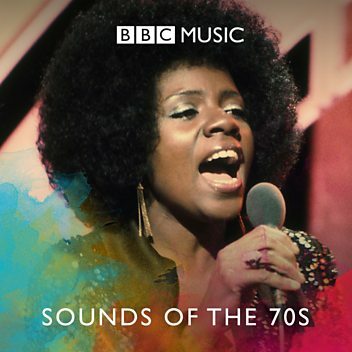 They are most famous for their 1973 Christmas song "I Wish It Could Be Christmas Everyday". 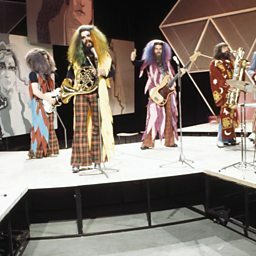 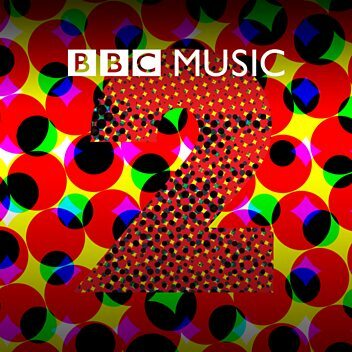 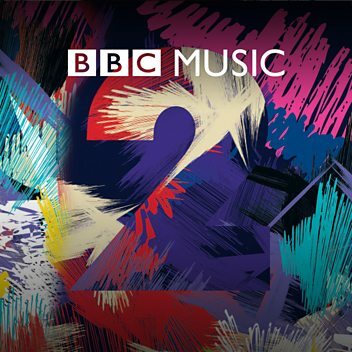 Roy Wood: "I'm working on a version of Africa by Toto but with an orchestra!"